© Getty Images/iStockphoto A kitchen with top-end features like this is a dream to home buyers and sellers alike. 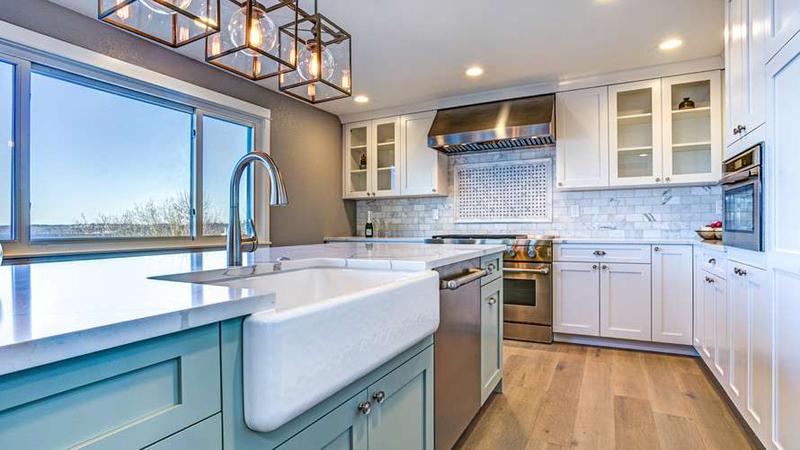 A new report from real-estate firm Zillow found that home listings touting premium kitchen features sold for 30% or more above the expected price. To complete the analysis, Zillow examined the listing descriptions for 4.6 million home sales across the country that were on the market in 2017 and 2018, identifying specific features that led to a higher sales price or faster sale. 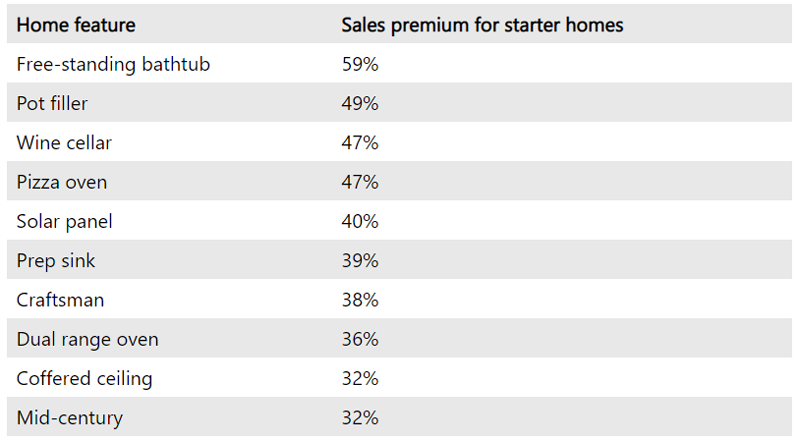 or buyers of starter homes, a slightly different set of amenities had more appeal. The No. 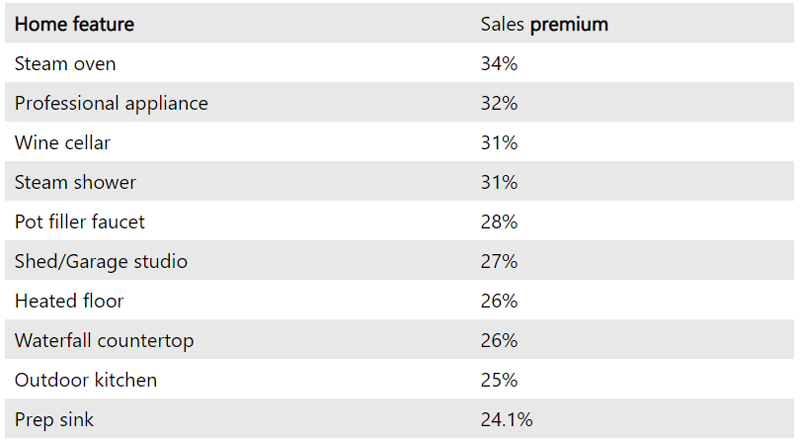 1 feature among these properties were free-standing bathtubs — properties with these sold for a whopping 59% above asking price.